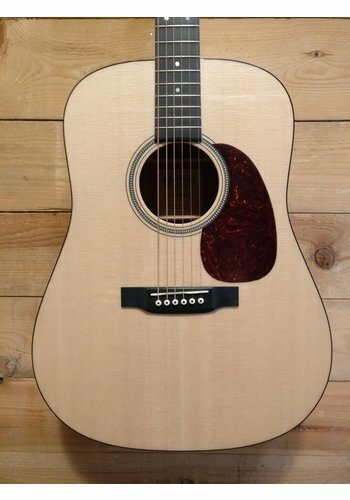 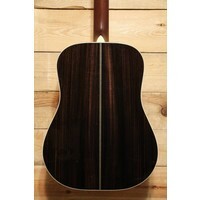 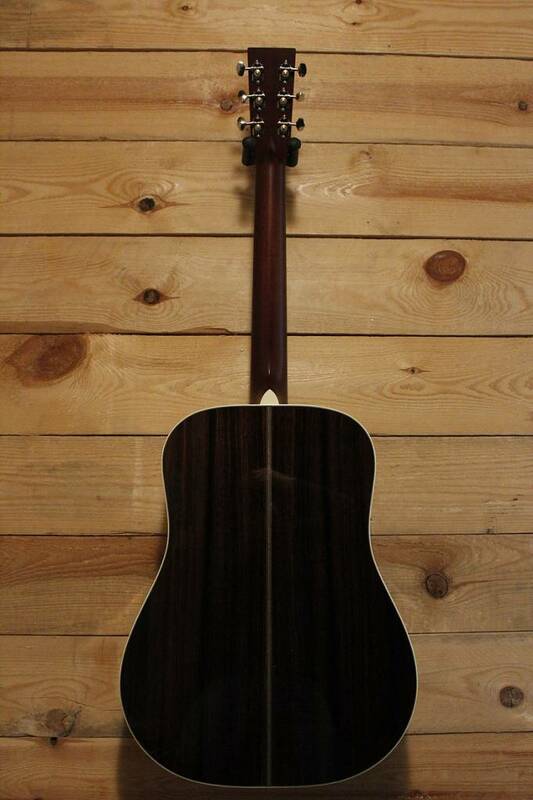 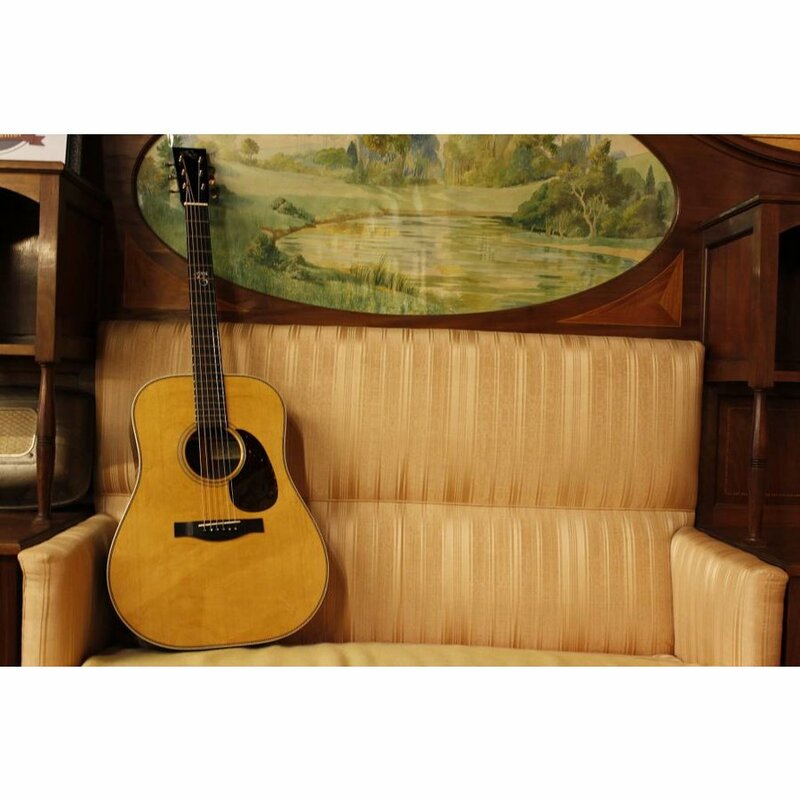 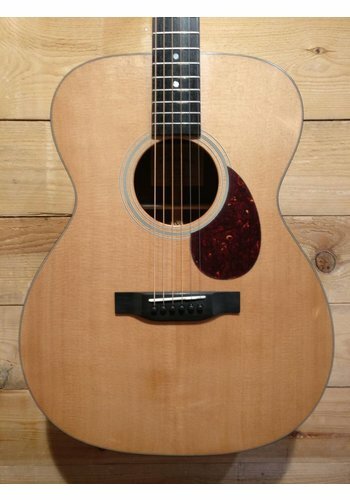 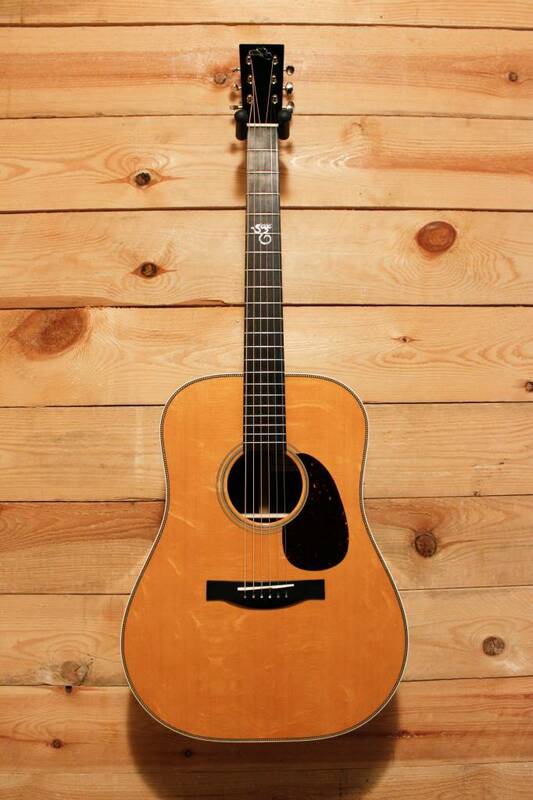 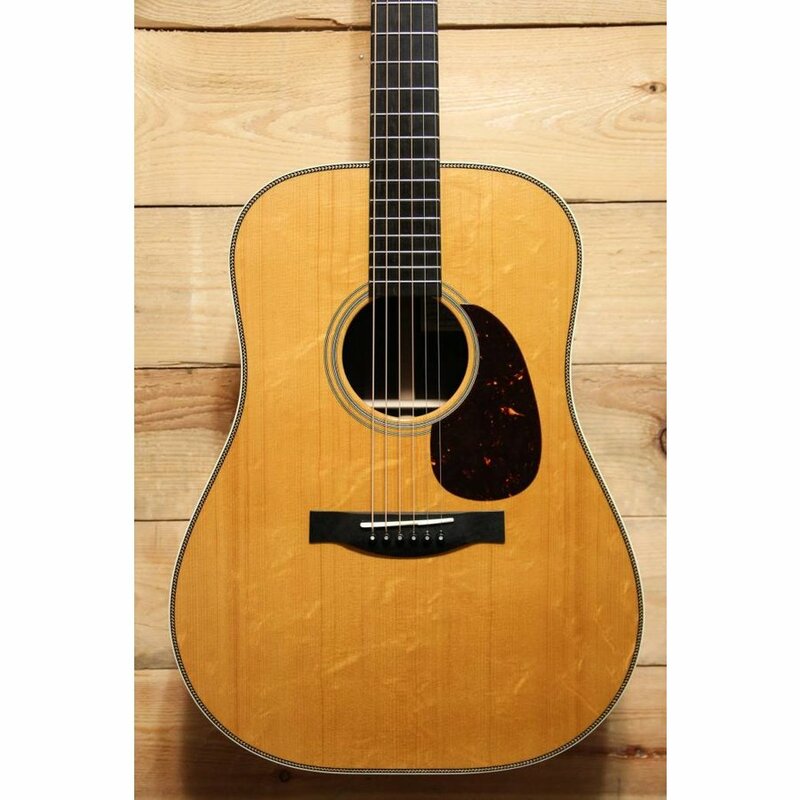 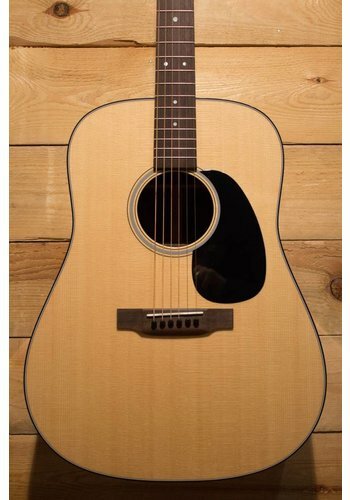 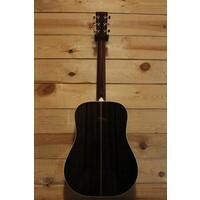 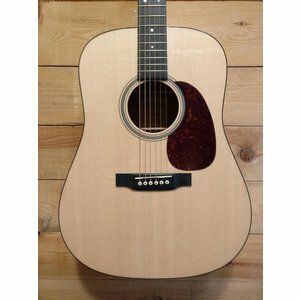 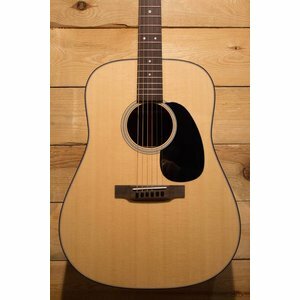 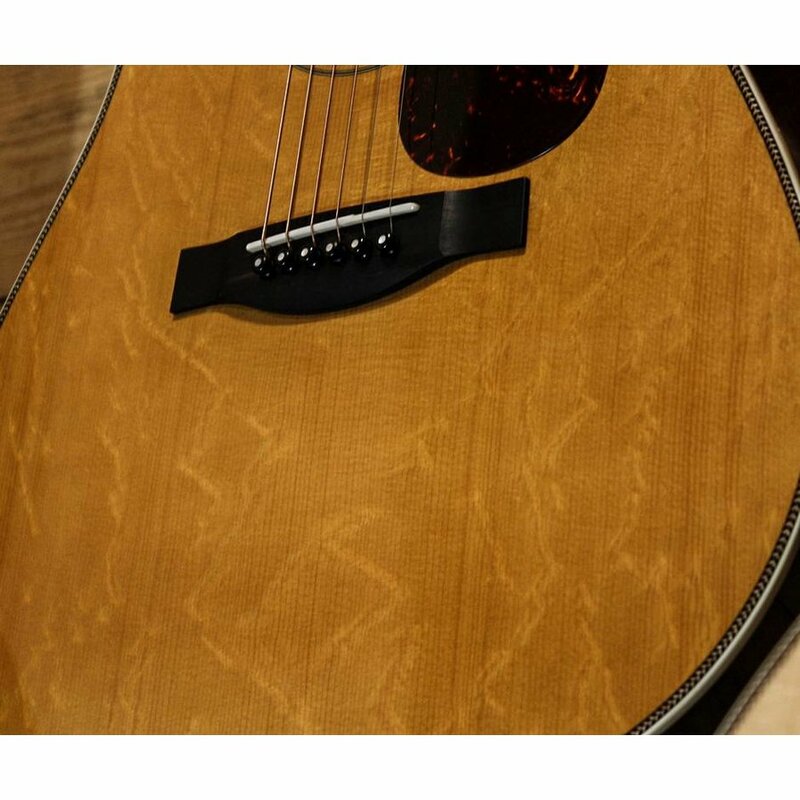 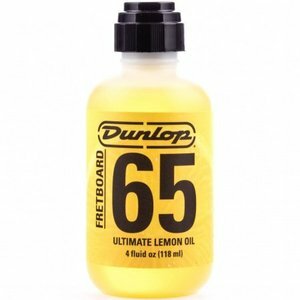 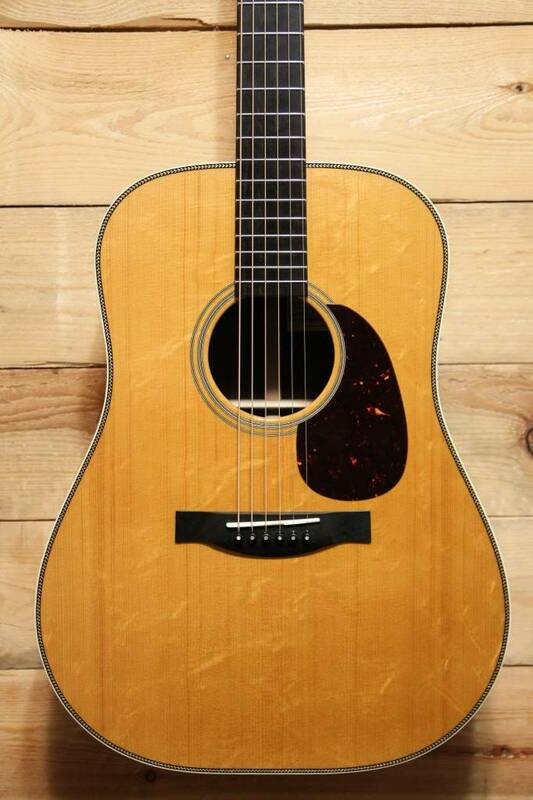 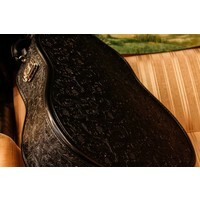 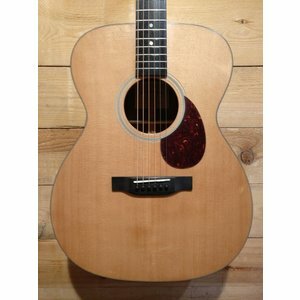 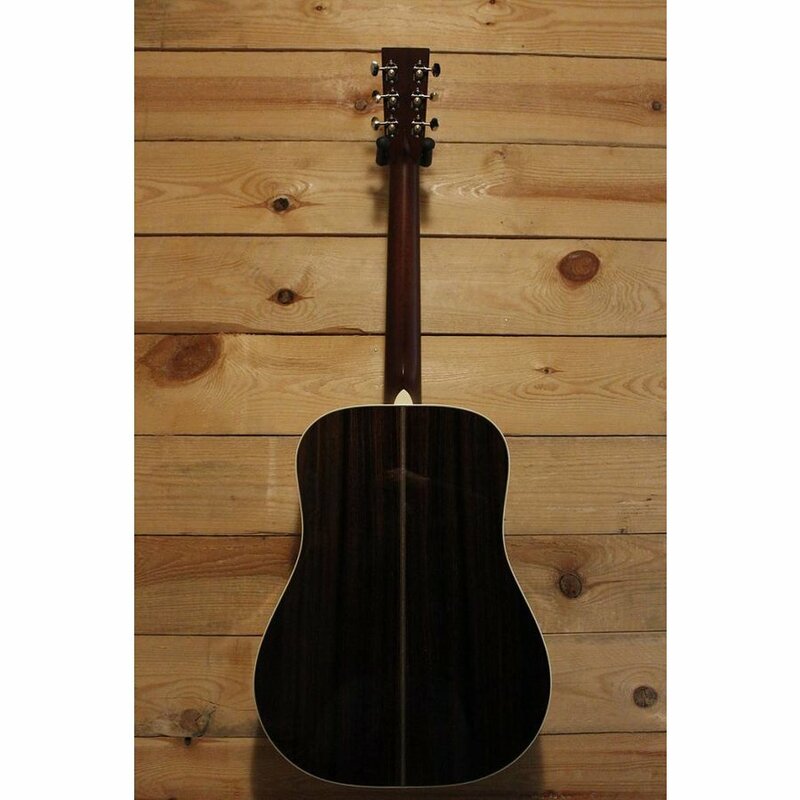 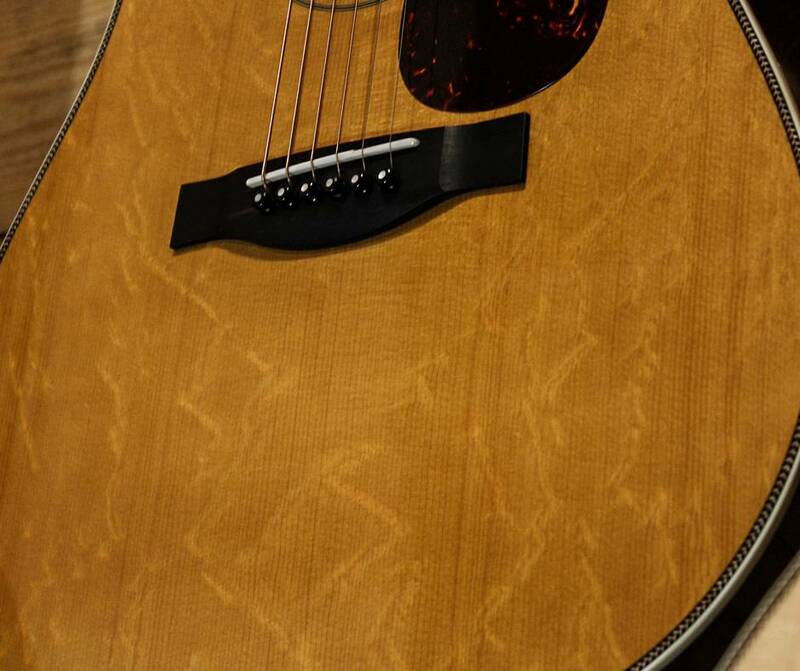 De Santa Cruz Brad Paisley Signature is dé ultieme flatpicking dreadnought! 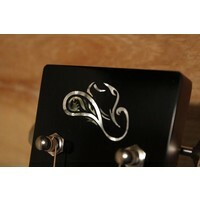 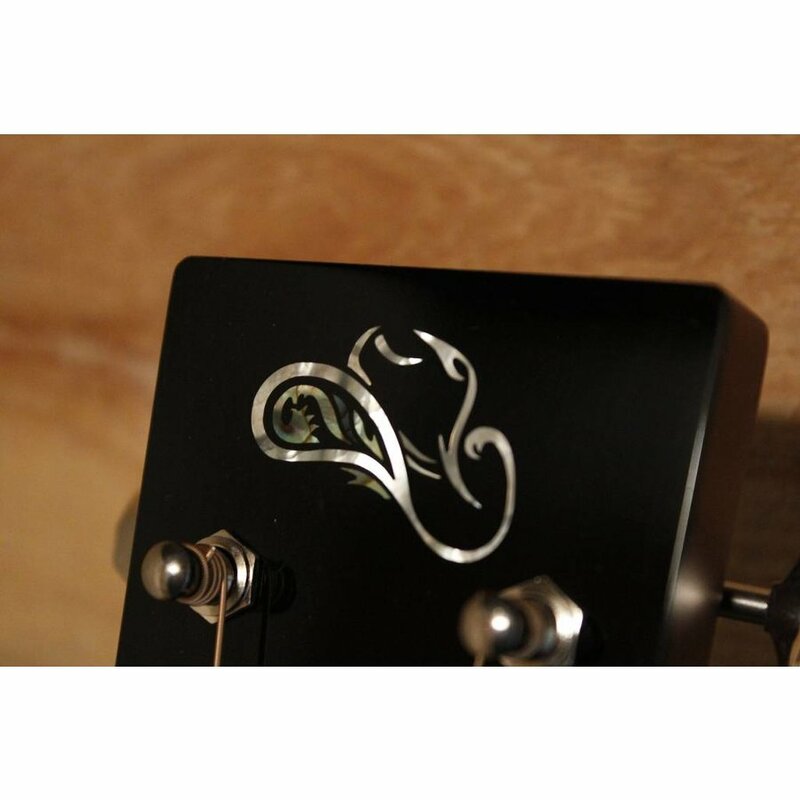 Santa Cruz Guitar Company proudly announces the debut of the Brad Paisley Signature Model Guitar. 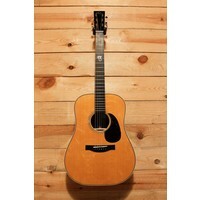 The story begins with Paisley’s acoustic guitar mastery and his well-deserved super star status. 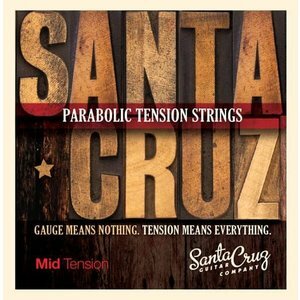 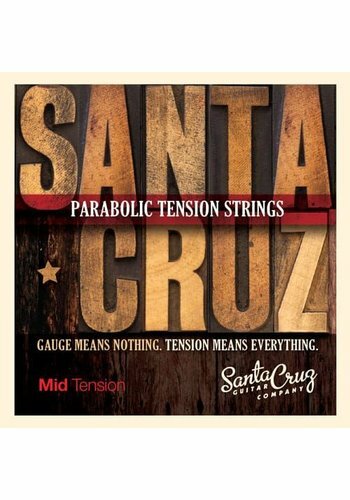 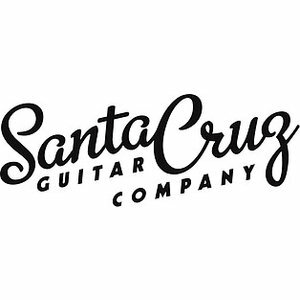 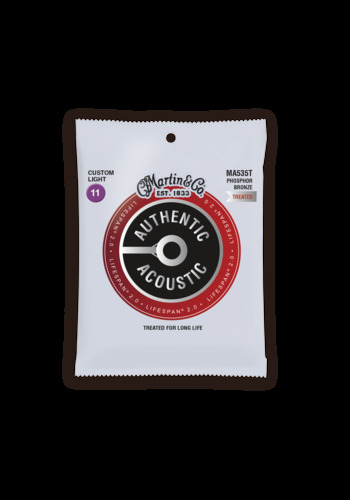 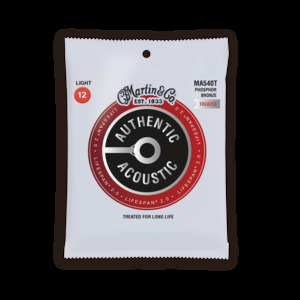 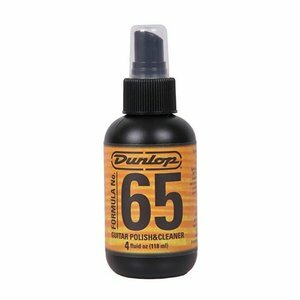 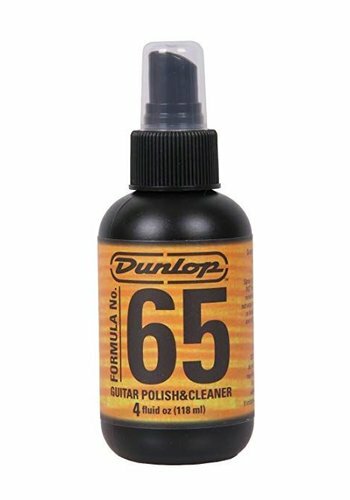 His decision to partner with a shop as small as Santa Cruz Guitar Company came from his desire to be associated with quality and responsibility above all else. 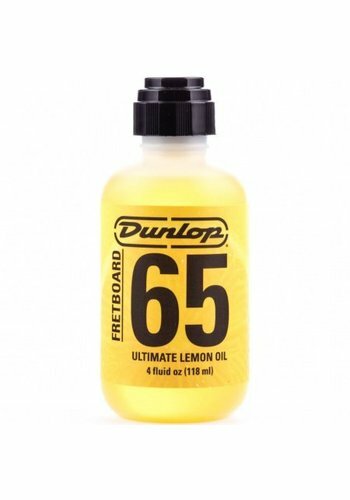 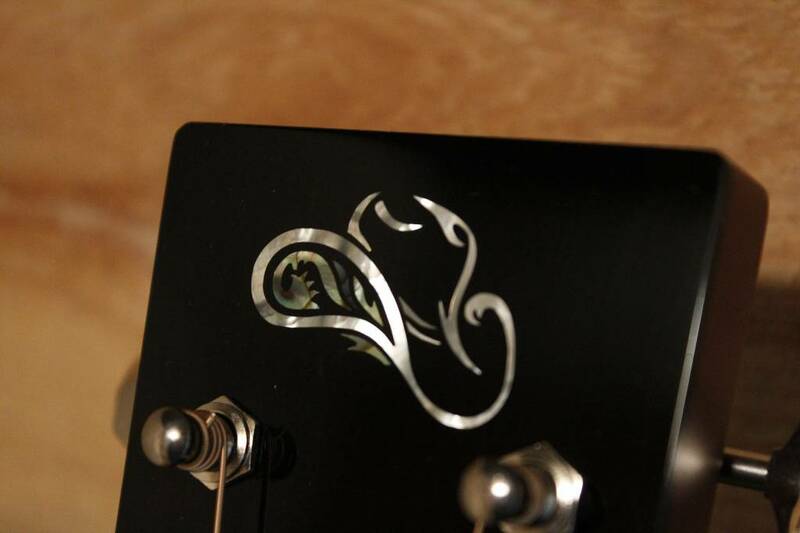 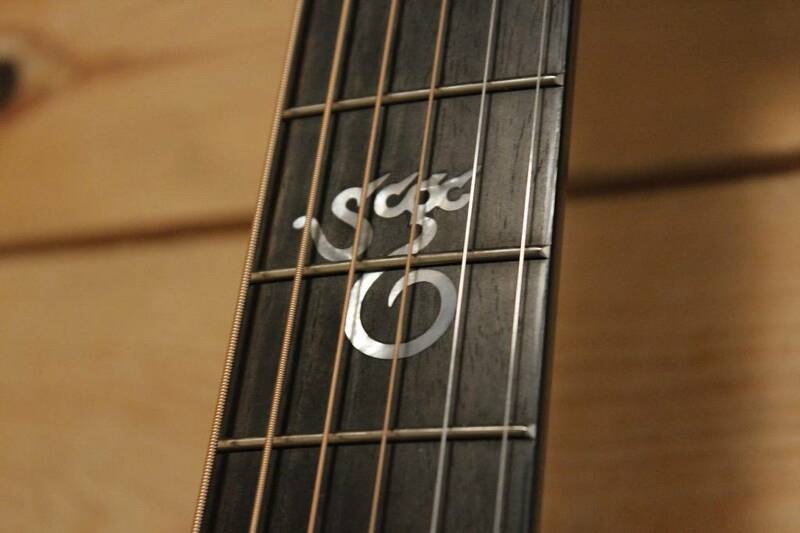 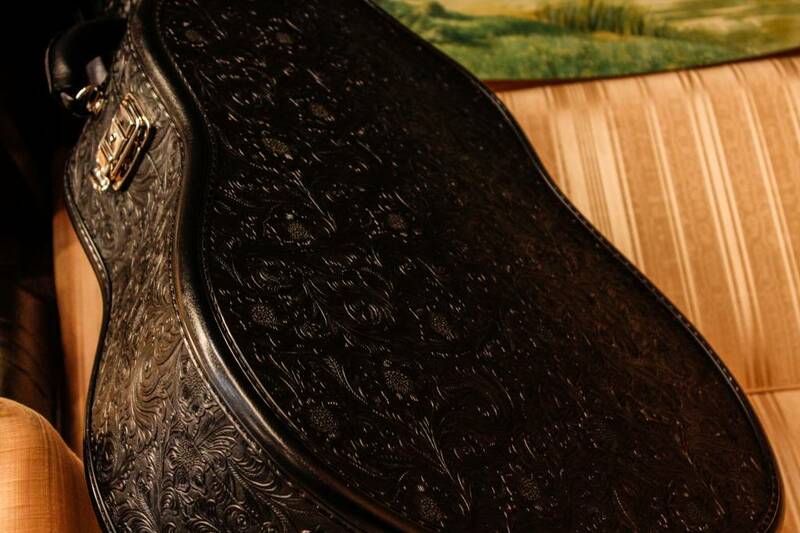 He wanted his name on a handmade instrument that his fans and guitar aficionados alike could trust. 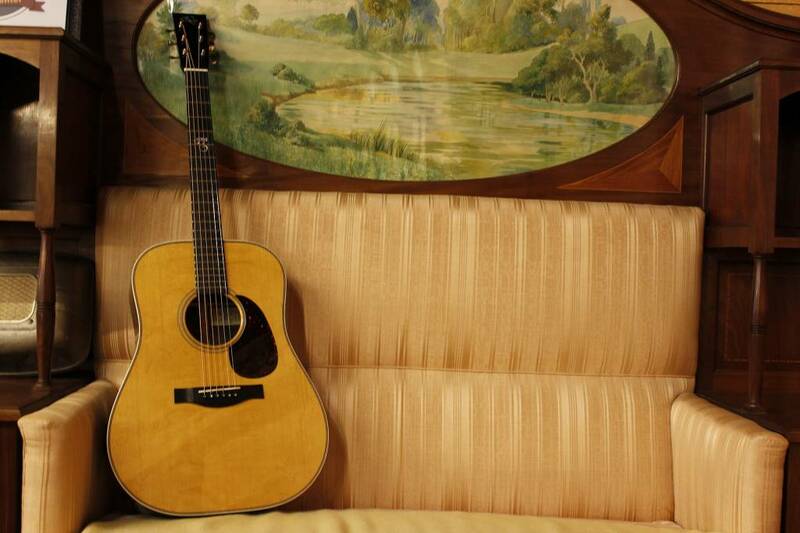 Richard Hoover worked closely with Paisley to design a personalized, custom dreadnought based on SCGC’s Pre-War Dreadnought Model. The Paisley signature model (The B/PW) honors Paisley’s dedication to the sustainability of treasured tone woods, built with his preferred customizations for playability, tone and look in mind. 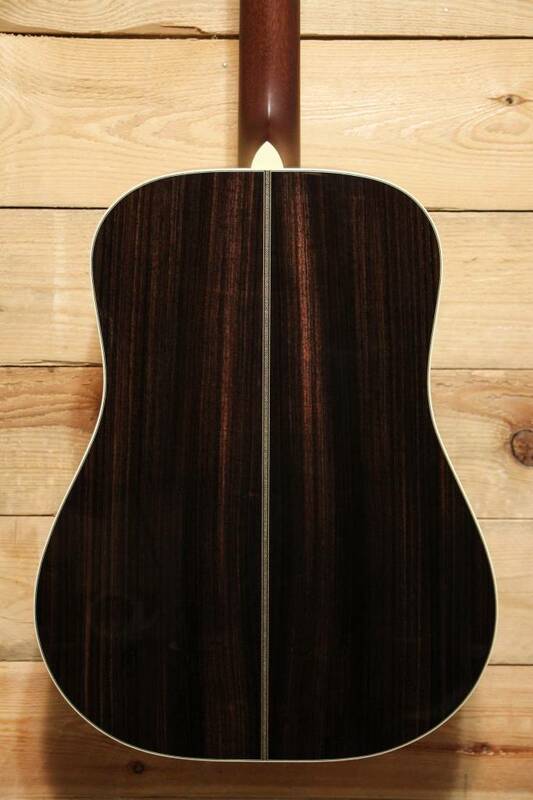 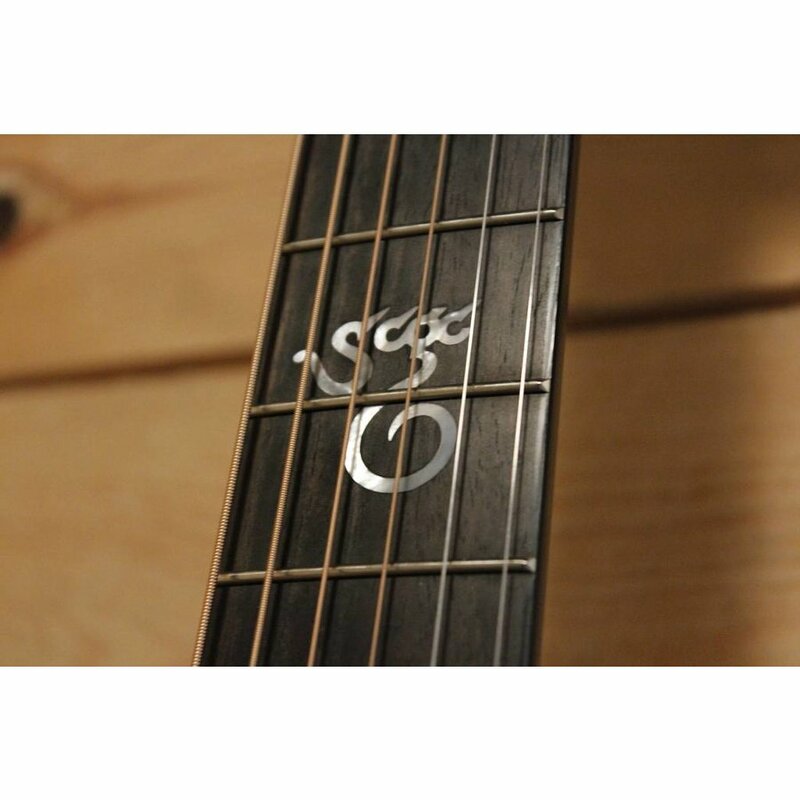 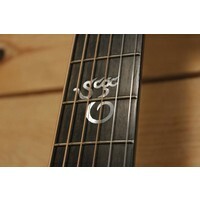 SCGC thanks Brad’s good friends at Artisan Guitars, whose many years of coaching and loving service made possible the introduction, designs and ongoing goodwill to make it happen.